Fashion is always evolving to reflect the times. There used to be a season when exclusivity and inaccessibility defined high fashion and the houses went to great lengths to keep their work out of the reach and purview of their perceived proletariat. Then there was the era where all the power in fashion was ensconced in the hands of a handful of gatekeepers across the world, all powerful women in charge of the world’s most influential magazines. They determined what was fashionable and what was not, and everyone in fashion cowered before them. Technology has ushered in the age of the fashion democrat; with social media and accessible digital media tools allowing every fashion lover forge their own path and create their own visions of what is fashionable. 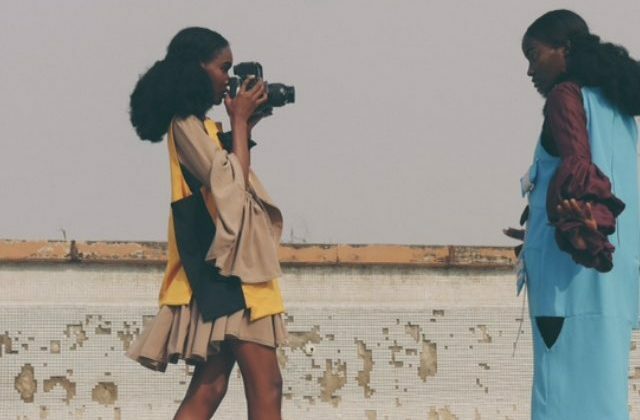 This new age has especially been important to the Nigerian fashion industry, bypassing conventional structure and introducing us to peculiar talents like Daniel Obasi. 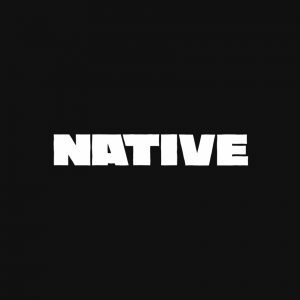 As a fashion editor for Fashion Business Africa, Obasi showed us he has an innate understanding of the intricacies of fashion business and merchandising, but it is his work as a creative director, photographer and stylist that is truly enthralling. Obsessed with whimsy, andgroyny and fragility; Obasi’s work is always imbued with a delicateness that carries, and stays with you. 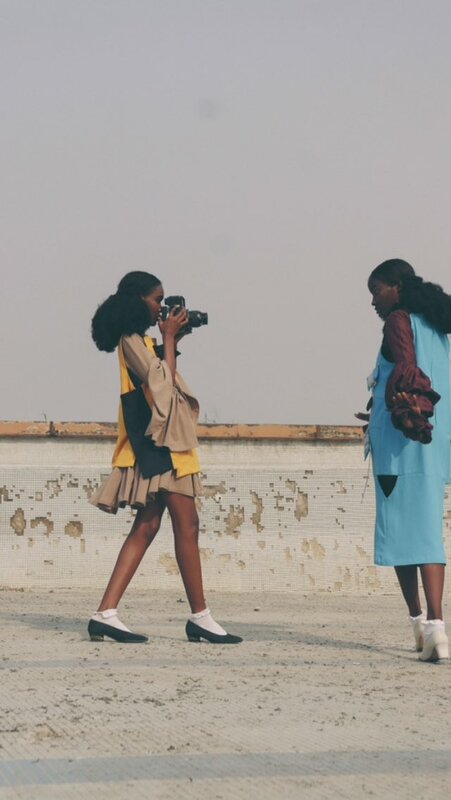 For his newest project “Embers Of Bloom” Obasi taps two of the most interesting new faces in the Nigerian fashion industry, Ifeoma Nwobu and Daberechi Ukoha-Kalu both of Few Models, and brings the stoic beauty of the American Antebellum South, juxtaposes it against the urban decay of Lagos. Mary Akpa’s song “Collide” from her new EP ‘Unseen’ is really the glue that holds everything together, indie roots grounding the music and the models as they strut in bubble sleeved gowns and electric geometric dresses adorned with unconventional baubles as detailing. Sepia dyed cinematography harkens to older times and the styling reinforces this juxtaposition of the past with the future. Vulnerable can be beautiful, especially in fashion. Watch “Embers of Bloom” here. Find the ‘Unseen’ EP here.